Things are about to get real, bruh. 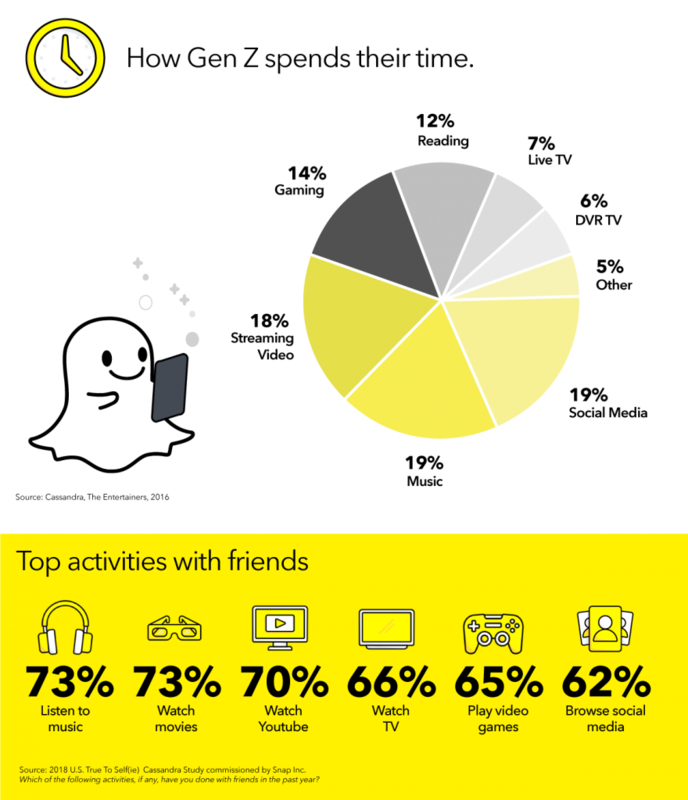 In a three-part series, Snapchat dives into statistical insights about Gen Zs, the largest and most influential generation in the US. Gen Zs are teenagers in the 13 to 17 age range. They’re significantly influential in regards to social norms and brand-consumer relationships. They’re very friend-focused, and they prefer spontaneity and authenticity to flashy advertising messages. In the three-part series, Snapchat highlights the behaviors, personality traits, and “slanguage” of this demographic to help advertisers market to this GOAT (“greatest of all time”) generation. Here are the 12 facts about Gen Zs that will help you successfully reach them in your next campaign. According to Snapchat, Gen Zs influence $600 billion in household spending. Statistics show that 96 percent of Gen Z parents agree their teenagers influence household money. Gen Zs place high value on their close circles of friends. Since they consider these friends to be like family (70 percent say so, according to Snapchat), it makes sense that they’d influence each other. When marketing to these circles of friends, you should also realize that 85 percent of Gen Zs prefer to have just a few friends they’re really close with as opposed to having a large circle of friends that isn’t as close-knit. In other words, if you want to get on the Gen Z level, you want to incorporate messages that recognize those close networks. According to Snapchat, by the year 2020, 50 percent of Gen Zs will be part of a minority race or ethnic group. With such a diverse makeup, this generation expects the brands they buy from to be diverse and inclusive. Gen Zs like their me time, and they make sure they get it, even when they’re around other people. Snapchat says the average Gen Z spends seven hours on me time per weekday. If that doesn’t sound like a lot, they spend more than 11 hours on weekends. The way Gen Zs spend their me time makes their behavior particularly important. Nineteen percent spends it on social media, 19 percent spends it listening to music, and 18 percent spends it streaming shows or movies. This behavior remains relatively consistent even when Gen Zs are around their friends. The idea that glamour and beauty sell is outdated, at least where Gen Zs are concerned. This generation, according to Snapchat, values smarts, authenticity, and spontaneity over the superficial. In fact, 65 percent of Gen Zs would rather have a great mind than a great body. 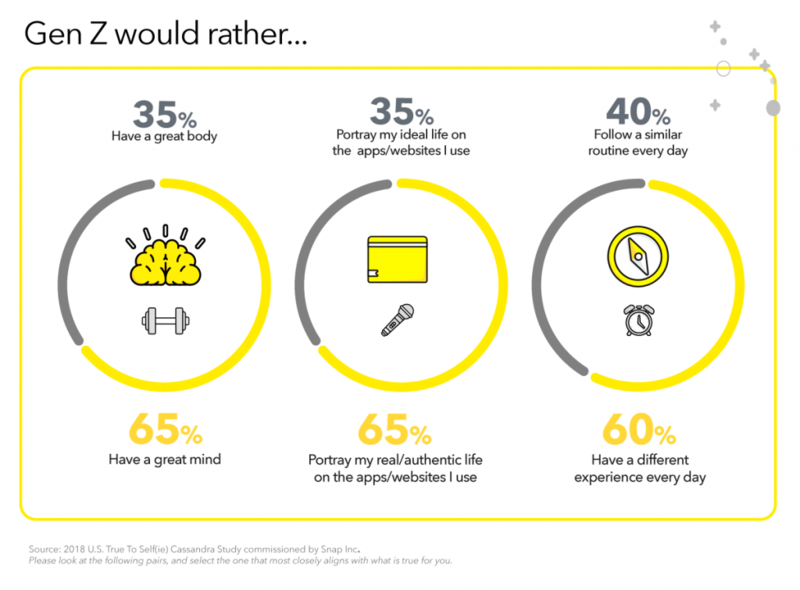 Additionally, 65 percent would rather be real and authentic on apps and websites than portray their ideal selves. If you want to work with influencers, look for ones that demonstrate qualities similar to those of your Gen Z audience. Gen Zs follow influencers who are genuine, unique, and innovative, so don’t go the glamorous route if it means being superficial. Identify which influencers Gen Zs are drawn to and consider the traits they exhibit. Those are the traits that will reach your Gen Z audience. That’s right, bruh. Gen Zs, like past generations, have their own slanguage (slang language). If you can do it without being extra (a.k.a., over the top), you can use some of their slanguage to craft marketing messages they can relate to. Most US Gen Zs (96 percent) have smartphones. Although that’s no surprise, it’s surprising to know that most of them got their first phone at age 10. As a result, technology is now rooted in their everyday behaviors. For instance, 68 percent of Gen Zs sleep with their phones right next to them, with 46 percent unable to exceed one hour away from their phone during the day. If you think this is unhealthy behavior, 85 percent of Gen Zs argue that technology improves their lives. Fifty-nine percent of Gen Zs use technology to multitask, indicating that they believe it helps them accomplish more. Additionally, 61 percent choose to use tech to save their photo or video memories rather than have a physical souvenir. This preference supports the high teen usage of platforms like Snapchat and Instagram. 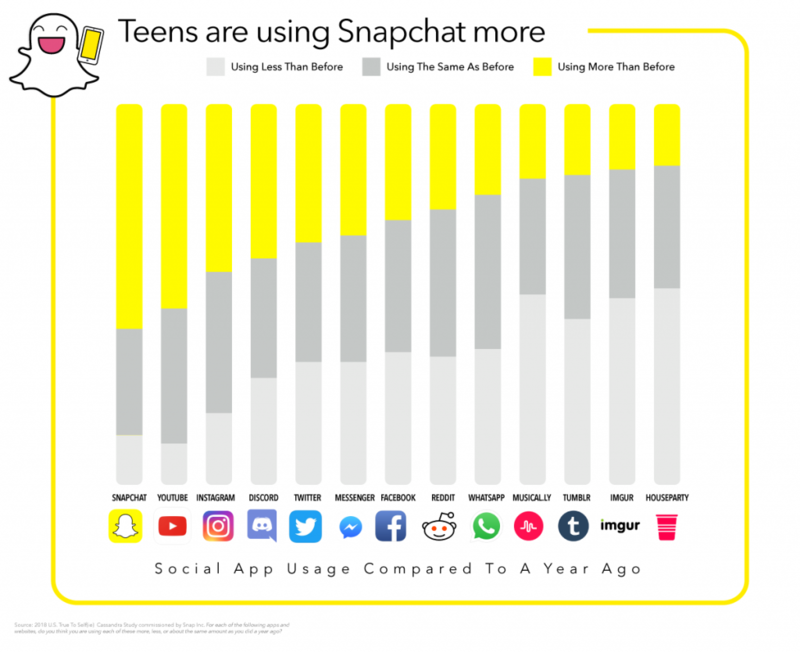 Snapchat says Gen Zs are using Snapchat increasingly compared to last year. Since Gen Zs place high value on their close friendships, staying connected through social platforms is very important to them. 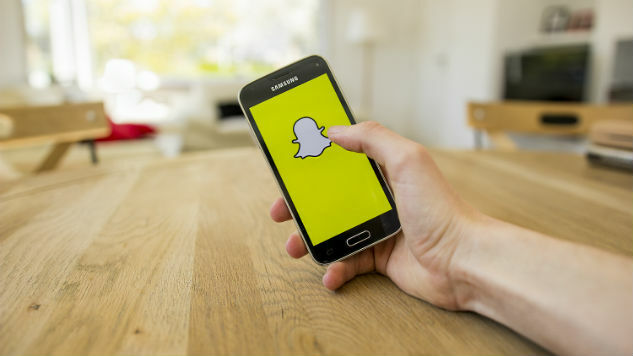 Snapchat has become the most popular social app for Gen Zs for this very reason: it allows them to share present and spontaneous moments throughout the day with best friends. It very much resembles real life in that moments disappear shortly after they occur. Gen Zs have top brands they are loyal to and recommend to their network of friends (or “fam”). 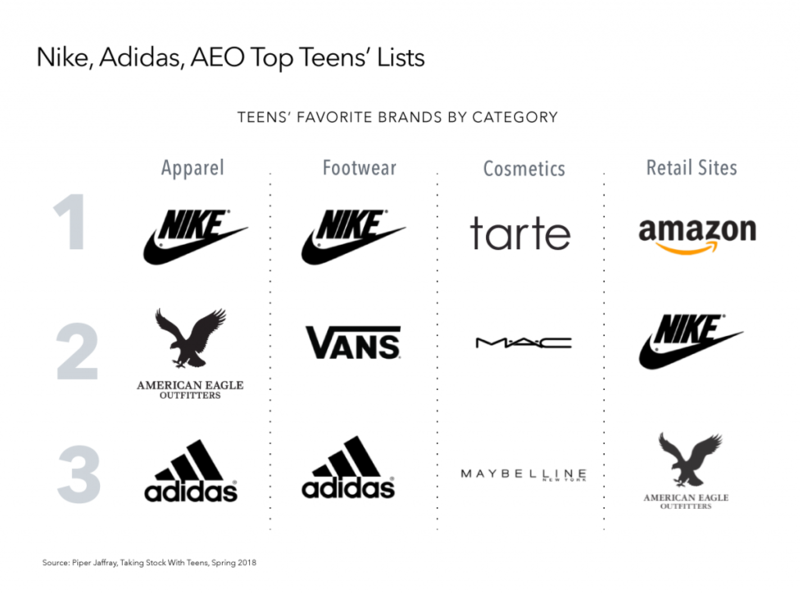 These include Nike, American Eagle Outfitters, Adidas, Amazon, Tarte, and others. 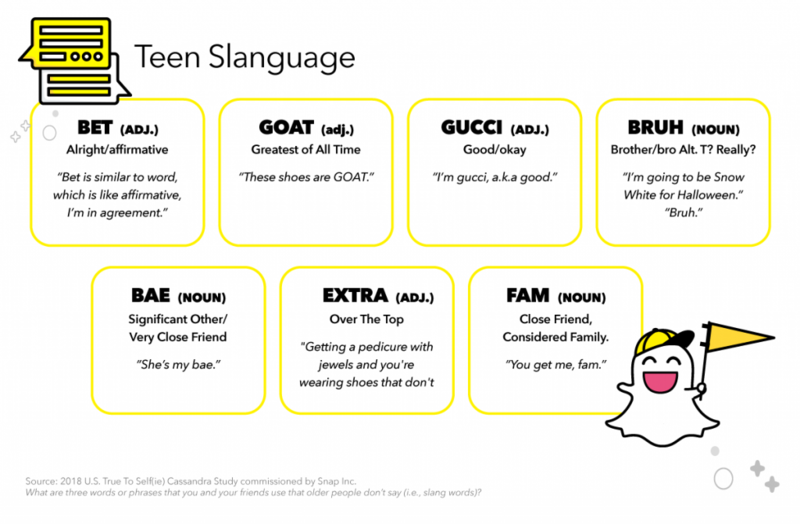 There are even some brands, according to Snapchat, that Gen Zs will remain loyal to for life. 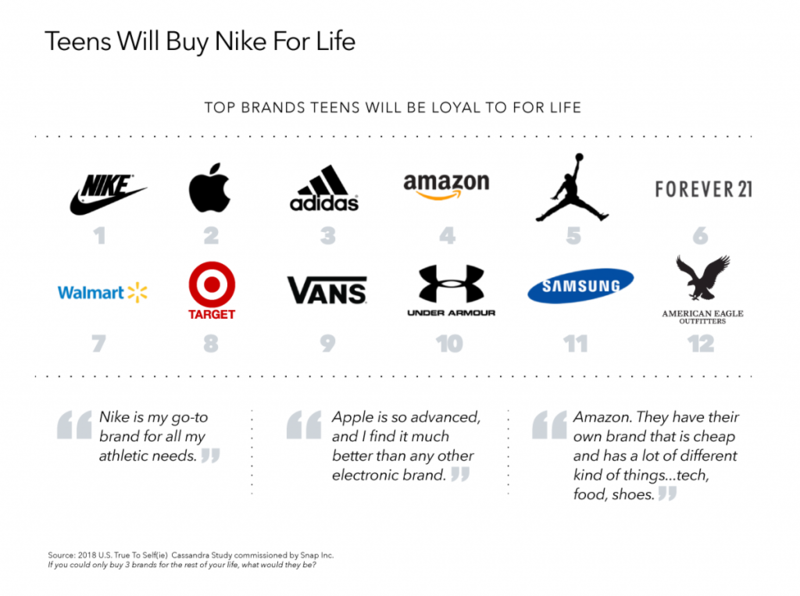 Unsurprisingly, Nike, Apple, and Amazon are among the top brands on that list of expected lifelong loyalty. 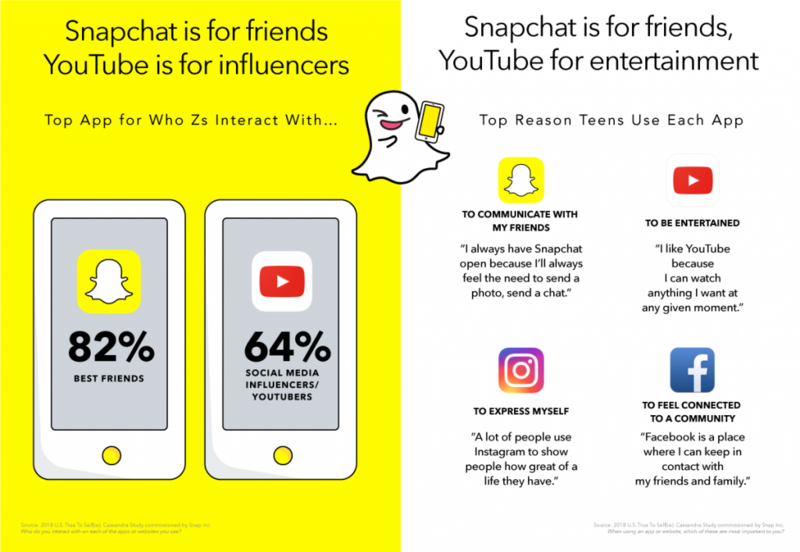 Snapchat says Gen Zs choose brands that meet certain qualities. Specifically, Gen Zs look for high ethical standards and a consistent digital presence, as both these qualities suggest commitment and trustworthiness. Additionally, when it comes to digital ads, 65 percent of Gen Zs like humorous ads while 64 percent like entertaining ads. Interestingly, 59 percent of Gen Zs don’t mind watching ads as long as they’re well made. Whenever ads meet the Gen Z standards, they remain memorable to this generation. That should be the ultimate goal when you’re making ads: to be memorable. 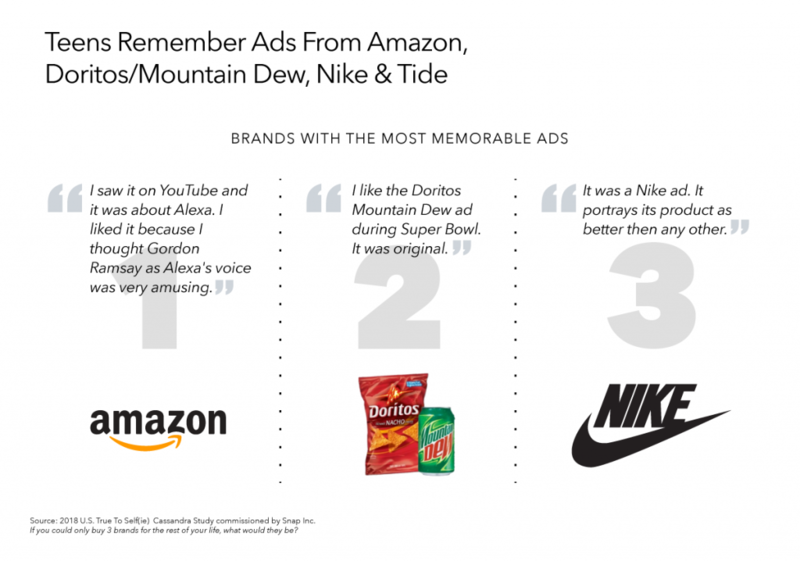 Among the most memorable ads to Gen Zs, according to Snapchat, are ones by Amazon, Doritos/Mountain Dew, and Nike. 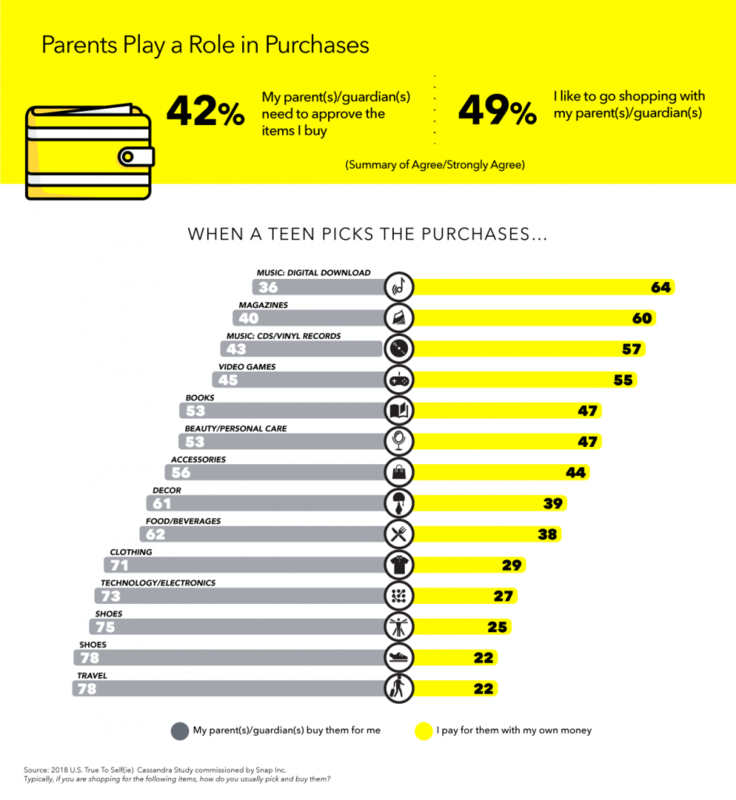 Like all teenagers before them, most Gen Zs ultimately need approval from their parents before making a purchase. Forty-two percent of Gen Zs, to be exact, say they need parental approval. With this in mind, you should think about how parents prefer to make their purchases. For example, for online purchases, parents typically use credit cards, debit cards, or gift cards. 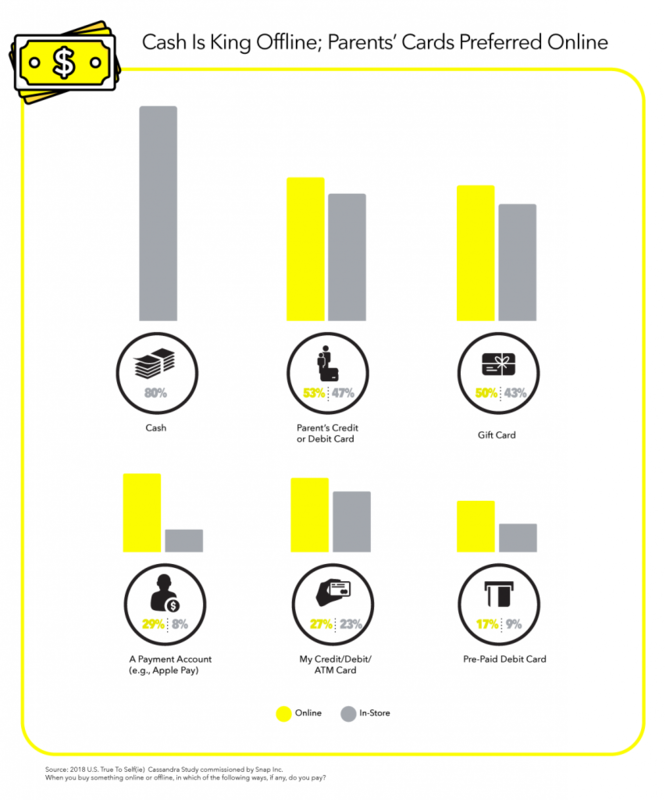 For in-store purchases, however, they prefer cash. As you construct your next digital campaign, keep this key understanding in mind: Gen Zs are a unique and powerful generation. 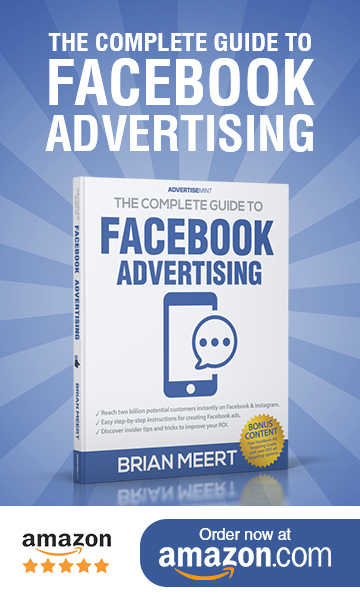 If you want success for your brand, get to know everything you can about this generation and appeal to their personality traits, behaviors, and standards. It’s the only way to go from gucci to GOAT.